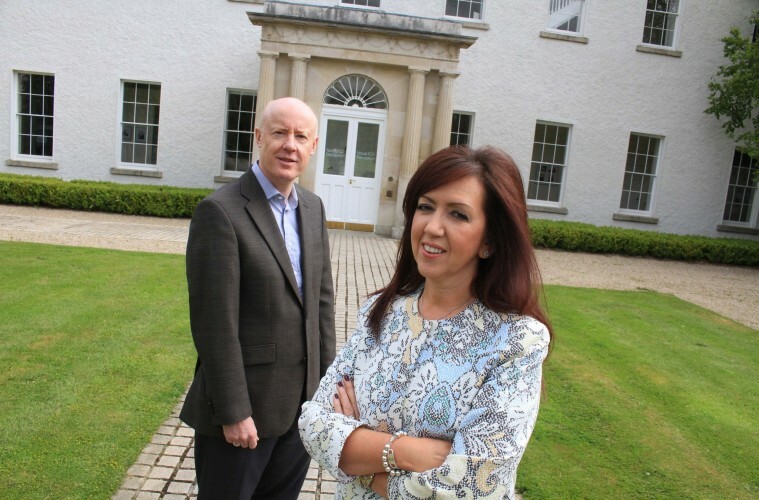 University College Dublin (UCD) today announced the appointment of Dr Sharon O’Kane and Dr Sean Baker as the first two Entrepreneurs in Residence (EiRs) at NovaUCD, the Centre for New Ventures and Entrepreneurs. A NovaUCD Entrepreneur in Residence programme has been established to bring external business experience and expertise to assist the development and growth of UCD spin-out and spin-in companies, as well as the wider UCD entrepreneurial community, on a sectoral and sustained basis. Dr Sharon O’Kane is an experienced life science entrepreneur and a former researcher at the University of Manchester. She was a co-founder and the Chief Scientific Officer of Renovo Group plc, which she helped grow from a university spin-out to a company employing over 200 people, and listed on the main London Stock Exchange. She was until relocating to Ireland, the Entrepreneur in Residence at the University of Manchester Intellectual Property (UMIP) Company and Chair of the Drug Discovery Advisory Board at the University. Dr O’Kane is currently on the Board of Iomet Pharma, a UK based drug development company, a member of the Scientific Advisory Board of ScarX, a Canadian biotech company, and is an Expert Advisor to the Stevenage Bioscience Catalyst Facility at GlaxoSmithKline. Dr Sean Baker is an experienced ICT entrepreneur and a former lecturer at Trinity College Dublin. He co-founded Iona Technologies plc in 1991, where he held many executive roles including Chief Technology Officer, Chief Scientist and Vice-President Applied Research until 2008. Dr Baker is currently Chairman of the NDRC and is Executive Chairman of Incaplex, a healthcare software start-up based at NovaUCD. He is also the Chair of the Governance Committees of Lero (The Irish Software Research Centre) and IC4 (The Irish Centre for Cloud Computing and Commerce). He was Chairman of the Irish Software Association from 2009 to 2011. UCD intends in due course to appoint additional NovaUCD EiRs with domain expertise and experience across the university’s other core research and business areas including Agri-food, Health, Energy and the Environment.